My late 2006 Paul Smart. In the mid 2000’s Ducati launched a series of bikes called the Sport 1000. 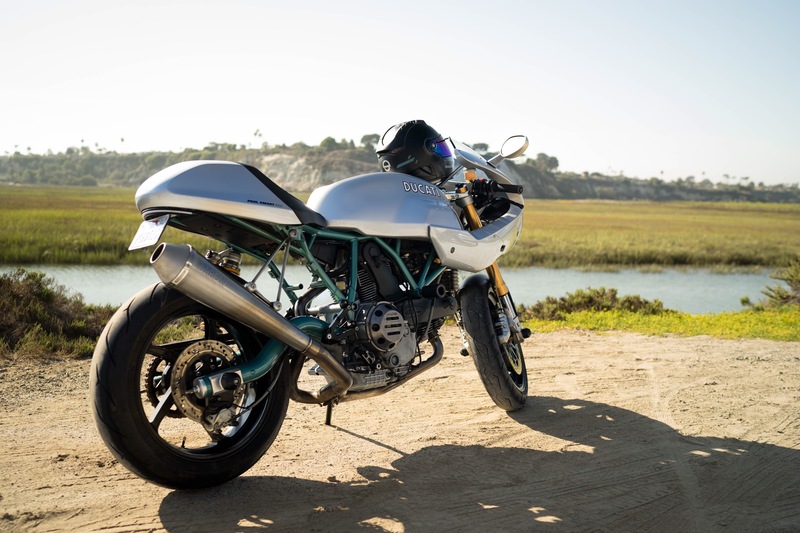 The variations included a 1000 series naked bike, a GT1000 which had a different tank and risers, and a 1000s model that boasted a half fairing and cowel. However Ducati decided to include an hommage to the legendary Paul Smart that won the Imola 200 in 1972 on Ducati’s 750 racer. The bike back then had silver paint, and a teal painted frame as well as the iconic “16” number plate. 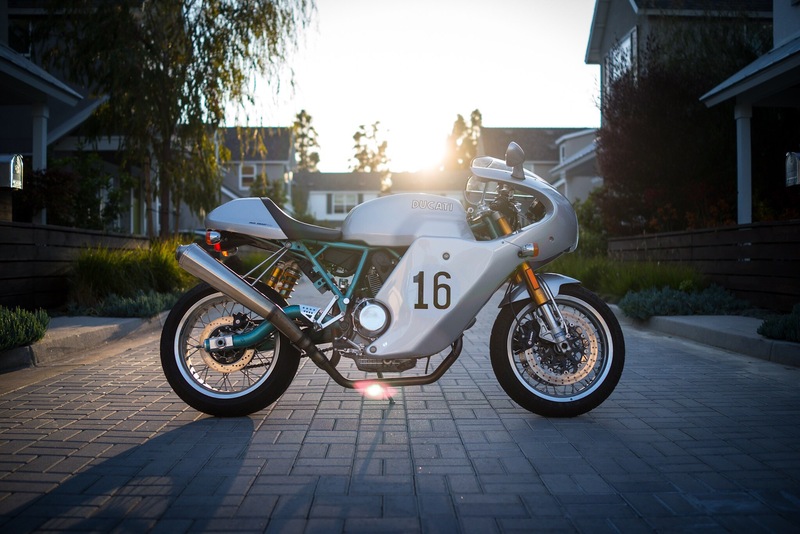 The tribute bike sported the iconic paint and half fairings and a set of Ohlins front and rear suspension. This “PS1000LE” was produced in 2006 ans limited to just 2000 examples. 500 were believed to come to N.America, and a reasonable estimate would suggest there are less than 250-300 left today. 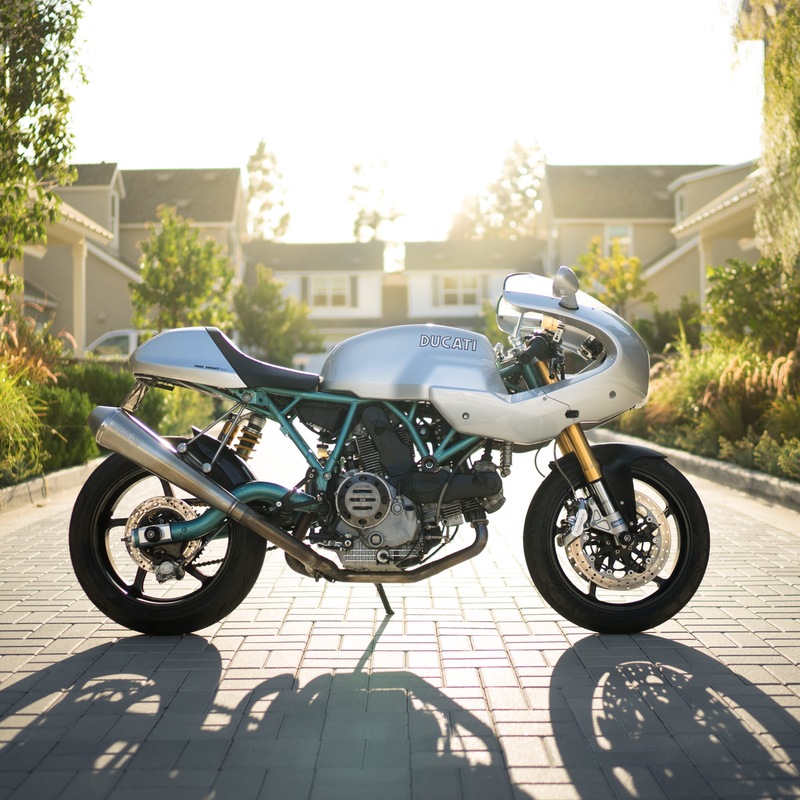 Unfortunately, Ducati was ahead of its time and the cafe racer fever would not hit the masses until 2012 and slow sales meant the brand would pull the plug on these bikes in 2010. Dealers were selling these bikes below their MSRP ($7000) because they wouldn’t get rid of them. Prices today are north of $25,000-$35,000 usd for a prime example. To call it a replica would do it injustice. The bike today in stock form would give modern 2016 cafe bikes a headspin even a decade later. At 95hp and just shy of 390lbs the bike would be more than enough power on the street and because of their torque would feel much faster than high reving bikes in its class. 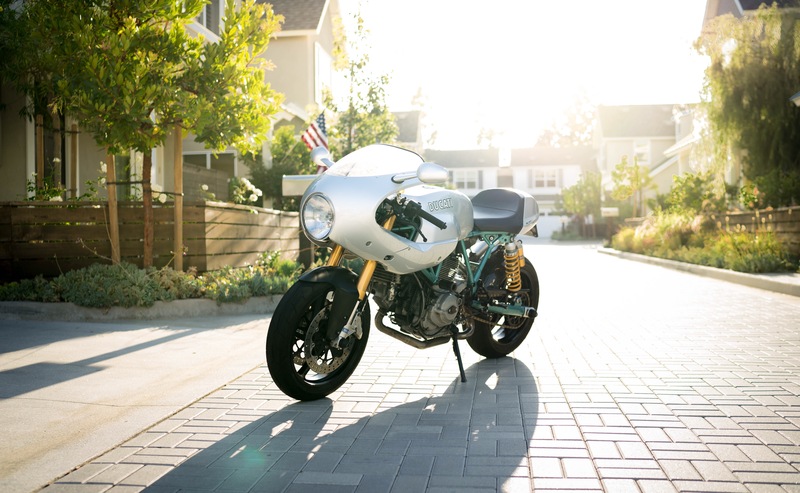 Alternatively, if one wanted to achieve a similar style of bike, one could pick up a standard 1000 sport classic and do a fairing conversion and add the suspension of one’s choosing… I’ll speak more about this in another post.